When sourcing antiques I believe that knowledge is power. I like to think of The Antiques Diva® & Co as a multi-faceted resource to our clients. Of course we custom plan tours based on our clients’ style, budget, and time frame…. Of course we also utilize our local Guides’ relationships with vendors all over Europe to get our clients the best pieces…. Of course we translate and negotiate on our clients’ behalf…. BUT our Guides are also knowledgable when it comes to antiques themselves, helping clients understand WHAT pieces are desirable and WHY they’re desirable. They educate the client (and myself!) about the history of certain styles and why certain pieces are important. Over the next several months our Antique Tour Guides will be sharing their wealth of knowledge with you here on the blog. Consider this a type of “Antiques Diva® Master Class,” if you will. We’ll be giving you information on various styles, period pieces, and the history behind some of today’s hottest trends in antiques. Today to kick off the series we’re hearing from The Antiques Diva & Co’s Swedish “Divo” Guide, Daniel Larsson of D.LARSSON INTERIÖR & ANTIKHANDEL giving a Guide to Gustavian Antiques. What are the Swedish known for when it comes to antiques? 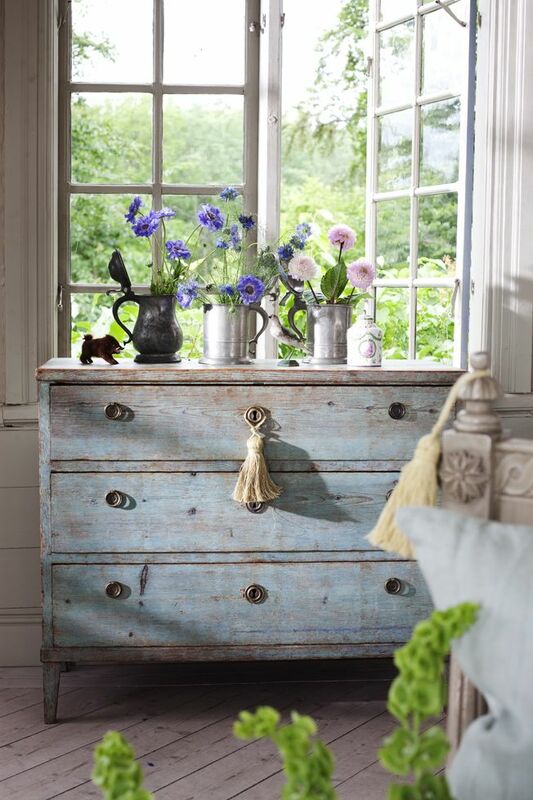 When talking about Swedish antiques the most representative period is from the 18th Century is Gustavian styles. Named after King Gustav III of Sweden it has strong influences of neoclassical French design as well as Italian classicism. How would we recognize the Gustavian style? 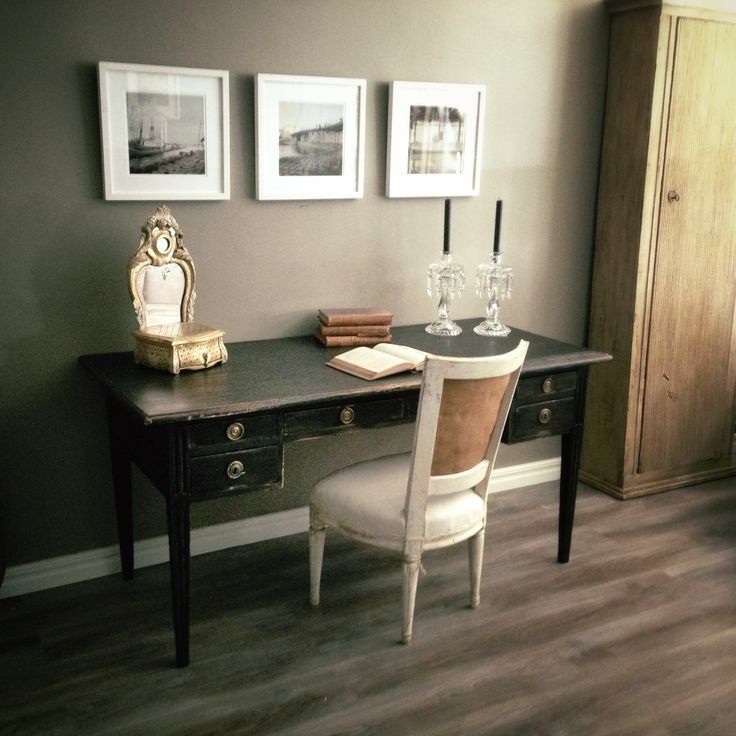 To recognize Gustavian you’ll want to look for clean lines. Before becoming king, Gustav III enjoyed an extended stay with Louis XVI at the Palace of Versailles. You’ll recall the world was all atwitter over the discovery of Pompeii and Herculaneum at that time. Louis XVI was fascinated with the Greco Roman Style incorporating that classical vibe into his décor. Gustav III returning home and incorporated what he learned by Louis’ side. And just as today we’re influenced by our travels, upon returning home to Sweden from France Gustav brought this style with him! King Gustav III was a well-rounded guy – very interested in arts and clothes, architecture, style and design. Sort of a modern day Renaissance man! He was very influenced by the French Neoclassical designs and he brought this style to Sweden but he reinterpreted it – simplifying it. The Gustavian style became a restrained interpretation of the French style. The resources available in Sweden were different than in France – how did this impact the woods and materials used in creating Gustavian pieces? In the beginning Gustav was having these pieces made for the royal palaces – but the style trickled down to the city and then the countryside. In the larger cities there were master carpenters who used expensive dark woods like mahogany. Today those piece are forbidden for export from Sweden but in the countryside they used less expensive wood such as pine, birch, alder and beech. They painted it in different colors. Over the years these pieces would receive fresh coats of paint – not just in white like people typically expect with Gustavian pieces but also yellow and red. Even black. When we buy a Gustavian piece it has been painted MANY times – it literally has centuries of layers of paint? Right? 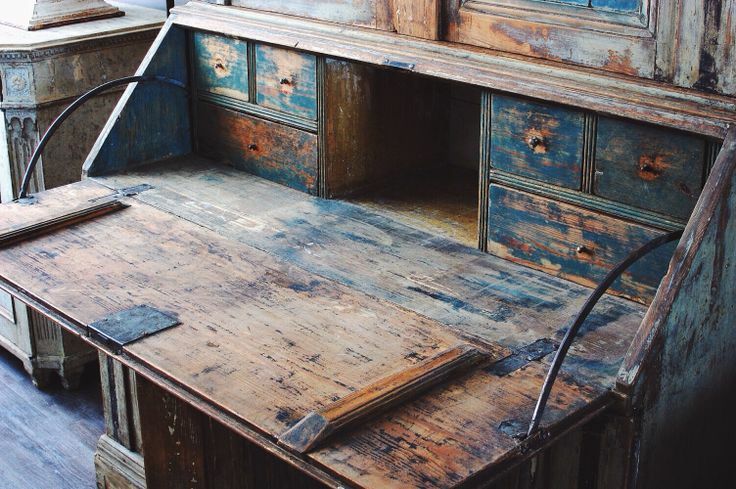 Exactly – Today 90% of all Swedish antique furniture has been repainted many many times. If you strip back the layers of paint the result is a rich patina of older paint. 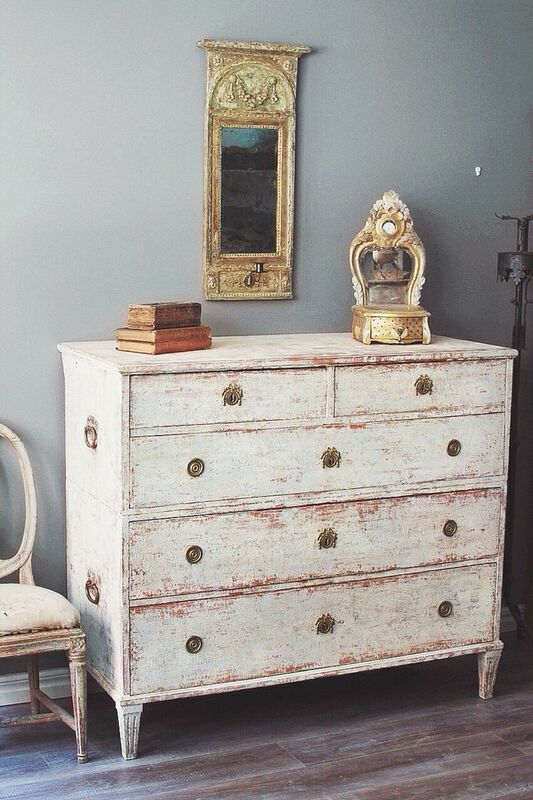 In the 1980’s and 1990’s American dealers bought a large quantity of Gustavian antiques, stripped everything down to the bare wood and re-painted it all white. Today dealers are more aware of preserving the integrity of the piece. They will strip the piece when possible to the original – or primary – paint or secondary or third level. Often these pieces need “touched up” and a little decorative paint is then added as necessary. 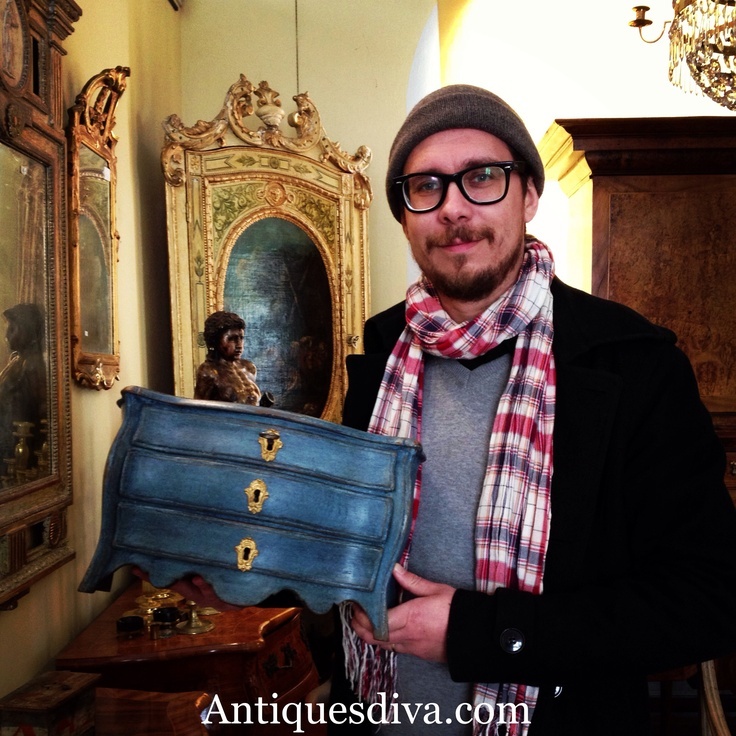 What is your best piece of advice for someone who wants to purchase Gustavian antiques abroad? When purchasing Scandinavian antiques, you must be careful not to get scammed. There are people who rebuild furniture from old parts – and then they label it as original Gustavian. It is Gustavian style – but not period or pure pieces. As you always teach our clients – you must know the difference between a period piece and a style piece. 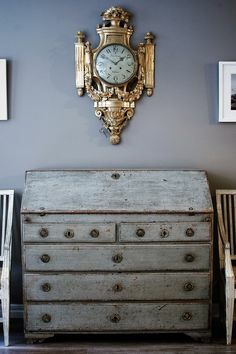 One of the things that amazes me is how many vendors say they are selling Gustavian – implying it’s a period piece – but isn’t. About 70% of what you see online is mislabeled. It may be Gustavian Style, but not ORIGINAL. 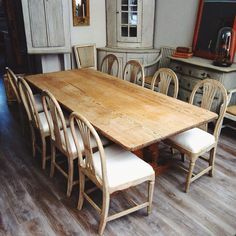 While this “rebuilt” furniture may be beautiful, it’s important to make the distinction that it isn’t original because pieces with better provenance bring higher prices. Make sure you know what you’re paying for. That’s why it’s smart to educate yourself before purchasing. Educating our clients is something you’re particularly good at Daniel. From now on we may have to change your title from “Divo” to “Teacher”. 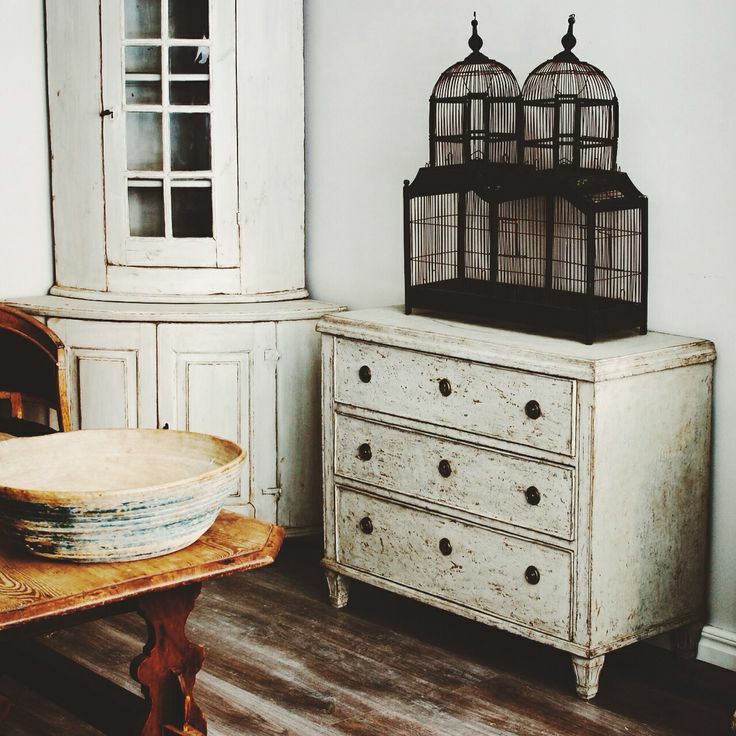 Thanks for sharing your Guide to Gustavian. We hope you’ve enjoyed your Antiques Diva® Master Class. 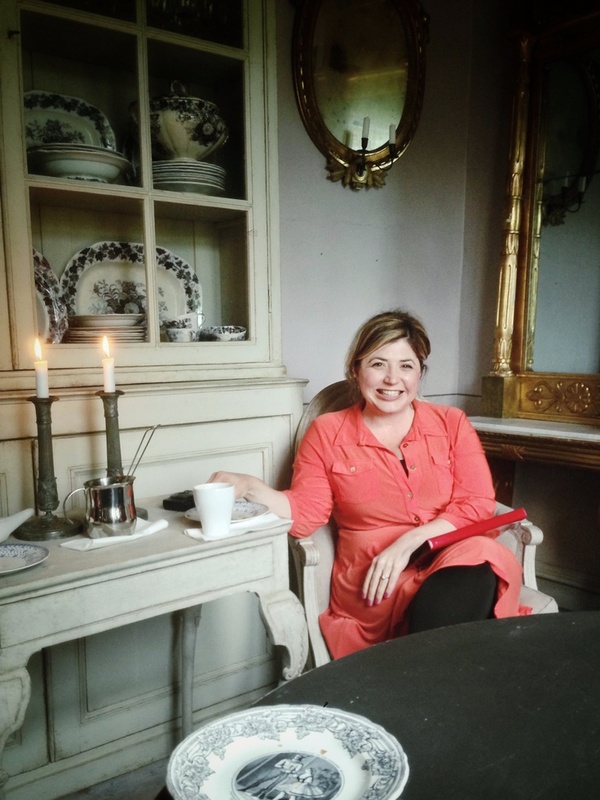 Stay tuned for this continued series from our expert team at The Antiques Diva® & Co.
Toma Clark Haines is a Global Tastemaker, Speaker, Writer & Entrepreneur; and founder and CEO The Antiques Diva® & Co, Europe, Asia and America's largest Antiques Sourcing & Touring Company. j’adore that blue chest Daniel is holding: is it a furniture model?